Body is in good shape and I have installed several new parts within the year but the car has been sitting since September with engine issues. New in the car is a new starter, new front end control arms and ball joints, back struts and front axel. 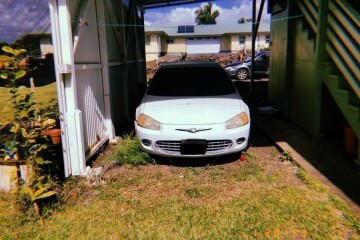 This junk auto AD was edited on April 11, 2019 and it is placed in the city of Hilo, state of Hawaii. 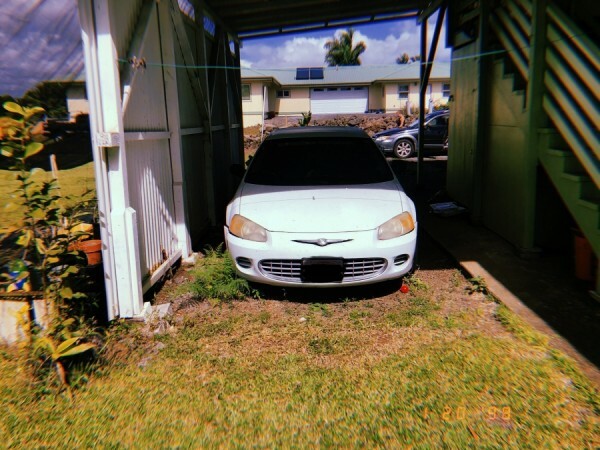 If you're interested on the complete Chrysler Sebring 2002 or any part, or have any question, please complete the form below in order to contact directly to the seller.